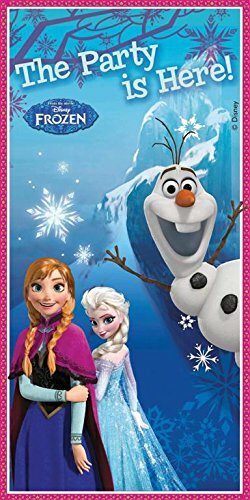 Your guests will get in the party spirit when they arrive at your door with this great Frozen banner decoration! Olaf welcomes your guests along with Anna and Elsa. This fun door banner reads "The Party is Here!" and inlcudes a very happy looking Olaf with welcoming stick arms. The Frozen sisters are in the background with smiles too. The design also includes Elsa's ice castle in the background, along with falling snowflakes. These cute kid's socks are great for fans of Frozen! 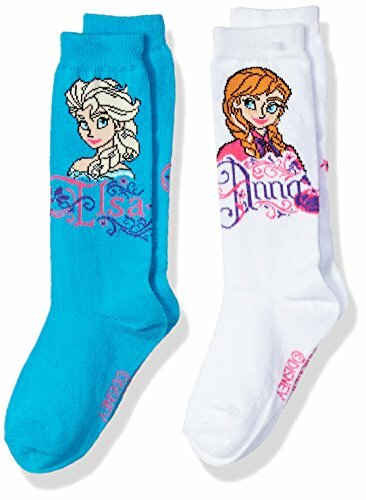 This is a set of two pairs of toddler knee-high socks, each featuring one of the royal Arendelle sisters. These cute socks are available in two sizes: 5-6.5 and 6-8.5. You'll get two pairs of Frozen socks. A turquoise pair features Ice Queen Elsa. The white pair is for her sister Princess Anna. This is a darling child-sized raincoat featuring Anna and Elsa from Frozen. Keep warm and dry during rainfall with this cute themed raincoat! This is an official Disney product, originally sold in the Disney Store. 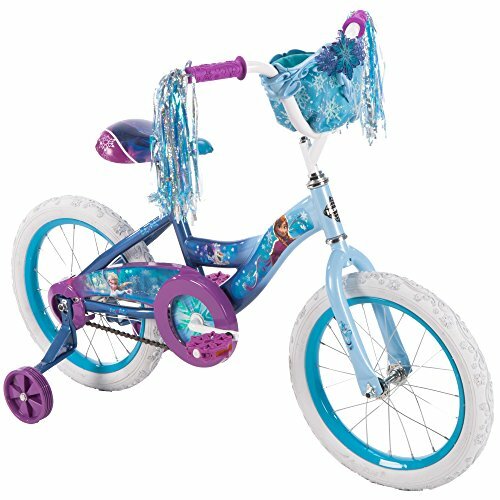 The cute light blue coat has an oall-over stylized snowflake motif. Two different applique patches add a touch of color and style: one of the Arendelle sisters Anna and Elsa; the other is a Nordic-style floral flourish. 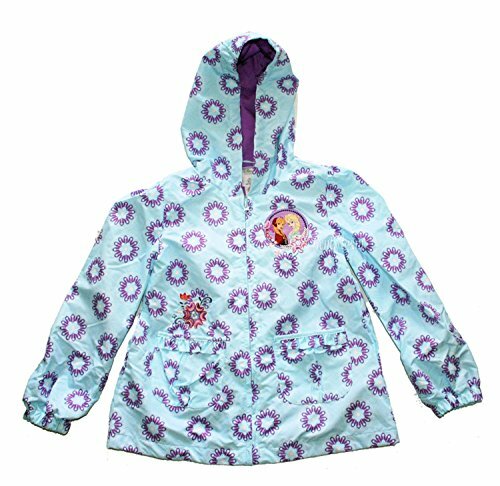 The practical and stylish Frozen raincoat has a hood, two front pockets, zip closure, and jersey knit lining.